A semi-detached house in Hatfield, Hertfordshire, has just been fully upgraded to become home to a group of next generation robots which will be used for research by robotics academics from across the world. A semi-detached house in Hatfield, Hertfordshire, has just been fully upgraded to become home to a group of next generation robots which will be used for research by robotics academics from across the world. The cutting-edge Robot House 2.0 research facility for studying the latest care and companion robot technology is led by Professor Farshid Amirabdollahian, who leads the assistive and rehabilitation robotics team at the University of Hertfordshire. Researchers from the University will explore how to ensure robots act in a socially acceptable way to engender trust among the people that interact with them, in an authentic home environment using the latest robot models. Additionally, the state-of-the-art Robot House facility will also support researchers from other institutions studying ambient-assisted and companion technology. The eight new resident robots are all designed to provide people with social, physical and cognitive support, mostly within a care context. Some are programmed to help people fetch objects, while others prompt people to look after themselves by reminding them to drink water regularly, eat three meals a day or take their medicine. The facility’s new flagship robot Care-o-Bot 4 is the only robot of its type available for open use in the UK and features sophisticated mobility and a socially interactive design. The original Robot House first opened in 2008 and its research projects have laid the foundations for breakthroughs in human-robot interaction. Many of the previous Robot House research projects have particularly focused on investigating how robotics technologies can support independent living in later life. Robot House has been awarded an ESPRC Strategic Equipment award, a key initiative designed to enhance the UK’s scientific capability in national priority research areas, which has funded the purchase of the latest robotics hardware and systems upgrades. 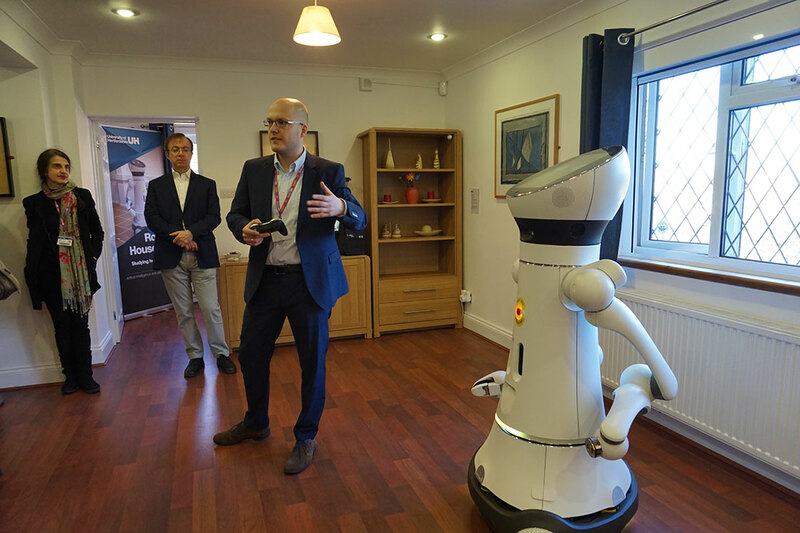 The University of Hertfordshire is consequently now able to open the doors of Robot House 2.0 to external research groups and industry in the UK and internationally. The University of Oslo’s Department for Informatics are using the Robot House for its Multimodal Elderly Care Systems (MECS) project. 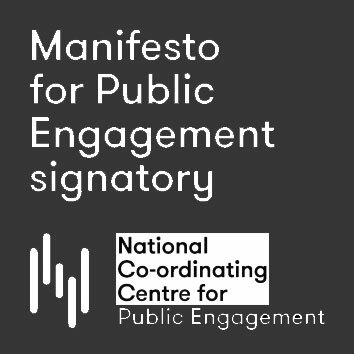 This research aims to develop new, user-centred adaptive technologies, for use in care settings, that can sense, learn and predict future events, such as falls among older people. The overarching aim of our research is to design and test scenarios in which robots provide direct support to people in their homes. Our team has pioneered research into the application of robotics in social care and the new resident robots will enable us to continue this important work to evolve the use of robots as care assistants in a home environment.